DOC NYC, America’s largest documentary festival, has announced the full line-up for its sixth edition. Running November 12-19, the festival includes 104 feature-length documentaries and over 200 films and events. It will be held at IFC Center in Greenwich Village, Chelsea’s SVA Theatre, and Bow Tie Chelsea Cinemas. More than 200 documentary filmmakers and special guests are expected in person to present their films. For the festival’s Centerpiece on November 15 director Amy Berg will present her Janis Joplin portrait, Janis: Little Girl Blue. On Closing Night on November 19th, Secretary Hillary Rodham Clinton will be in attendance for the world premiere of AOL’s MAKERS’ Once and For All. Directed by Michael Epstein and Dyllan McGee, the documentary is about the 1995 Beijing Women’s Conference where then-First Lady Clinton gave a historic address on women’s rights. Other notable visitors expected to appear at DOC NYC are filmmaker Martin Scorsese for Hitchcock/Truffaut, comedian Gilbert Gottfried for Can We Take a Joke?, poet Sonia Sanchez for BaddDDD Sonia Sanchez, actress Mary Louise Wilson for She’s the Best Thing In It, and actor Omar Epps for Daddy Don’t Go. 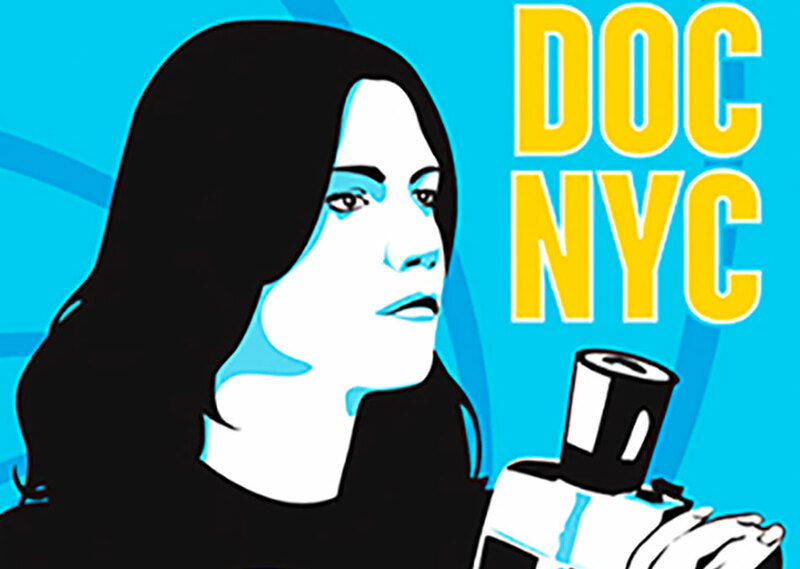 Get tickets for DOC NYC here.